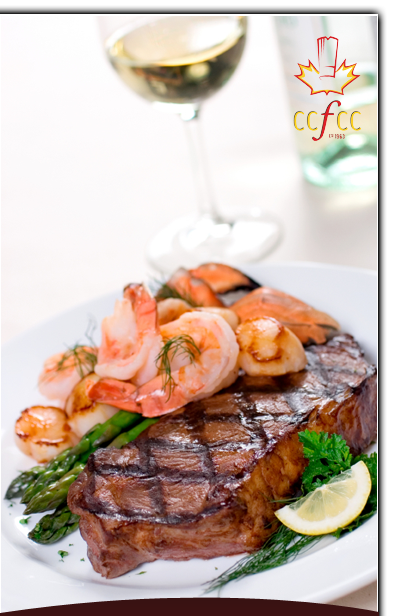 Please take some time to explore previous culinary adventures that CCFCC has had in Winnipeg! Checkout the Winter 2015 Newsletter! To see our Newsletter collection since 2010, please go here.